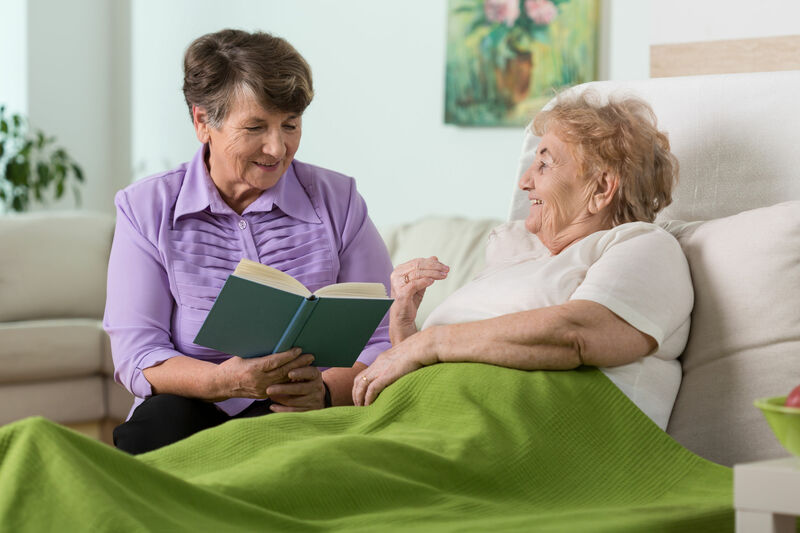 SpecialCareSM is a program that provides access to information, from what you need to know in order to provide the best care to your loved one, to how to manage the needs of yourself and other family members. For example, you'll learn why accepting a generous financial gift from a loving grandparent may not be in their best interest, and why disinheriting your child with special needs might be the right thing to do. 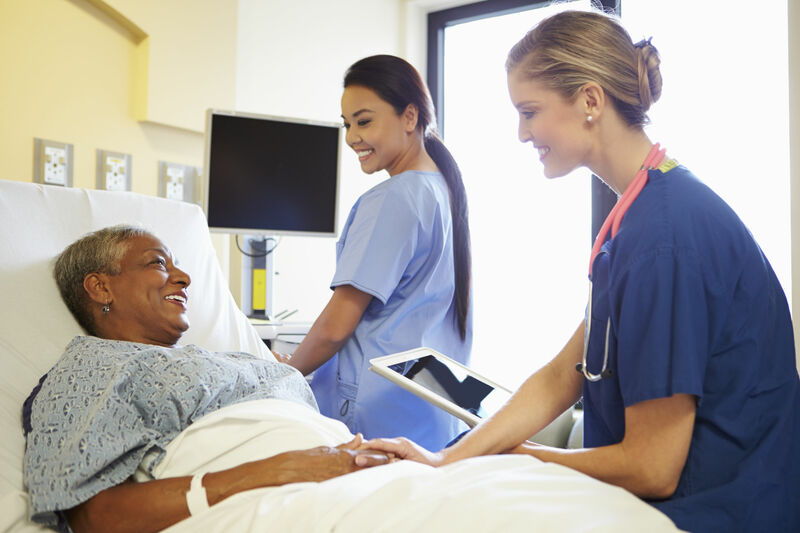 If you are caring for a person with a disability or other special need—a spouse, a child, sibling, dependent parent or other relative or friend—you should consider our SpecialCareSM program. The SpecialCareSMprogram, developed exclusively by Massachusetts Life Insurance Company (MassMutual), is an innovative outreach initiative that provides access to information, specialists, and financial products and services that can help improve the quality of life for people with disabilities and other special needs and their families and caregivers. The SpecialCareSM program takes a team approach to help ensure proper life care planning for the future of a person with a disability or other special need. A Special Care Planner1 or a MassMutual Financial Services Representative with the Chartered Special Needs Consultant® (ChSNC) designation2 can work with you and your professional advisors–your banker, accountant or financial planner, lawyer, social workers and health care providers—to review your financial picture and offer options that make sense for your situation. By following a person-centered life care planning process, you can keep the person with a disability or other special need as the primary focus, and develop a life care plan that helps enable that person to obtain the best quality of life possible. A life care plan is a coordinated program of social, medical, financial, and legal strategies for people with disabilities and their families. 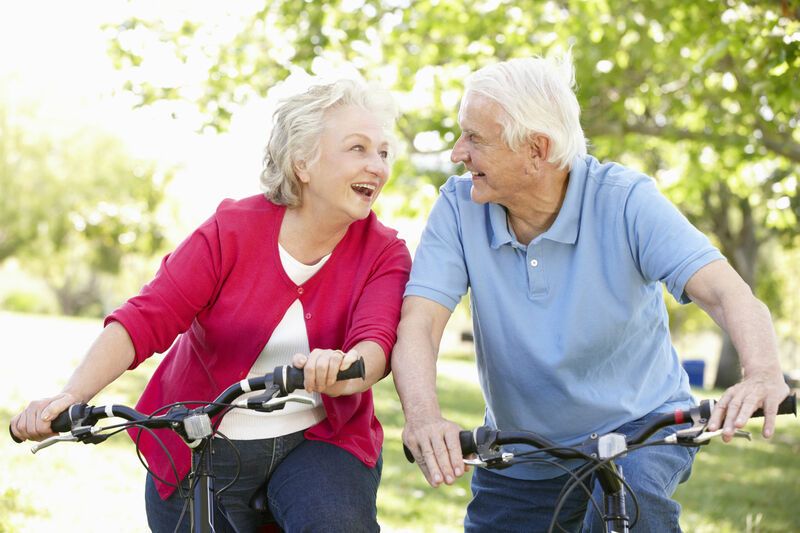 A life care plan continually changes to adapt to the needs of the individual throughout his or her life. Maximize finances, and help maintain the lifestyle of the individual with special needs. Medical professionals provide informational and emotional support for the individual with special needs and/or families. Social workers often act as the client advocate when working with other service professionals (e.g. schools, medical facilities, financial advisors and/or special care planners/ChSNC). 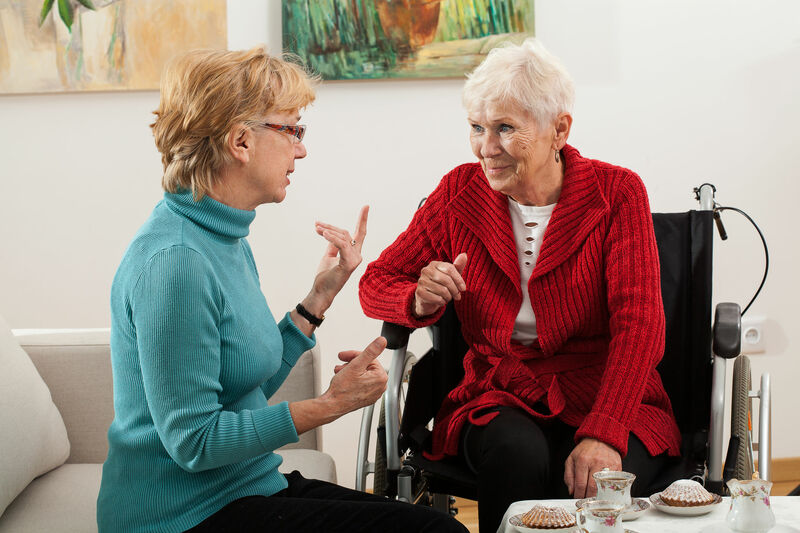 The family member or caregiver plays a pivotal role in determining the proper care and benefits for the person with a disability by working closely with other members of the team. Accountants, working with Financial Services Representatives and other advisors, seek to understand the unique financial requirements of a person with a disability or other special needs and his or her family in order to help them properly develop a life care plan. Attorneys provide legal services for people with disabilities and other special needs, their families or caregivers. They work closely with financial advisors and other Financial Services Representatives to develop the proper documentation for various items such as trusts. Through our SpecialCareSM Program, MassMutual helps make a difference in the quality of life for people with disabilities and other special needs and their families and caregivers. 1. The Special Care Planner receives advanced training and information in estate and tax planning concepts, special needs trusts, government programs, and the emotional dynamics of working with people with disabilities and other special needs and their families. The certificate program is offered by The American College in Bryn Mawr, PA, exclusively for MassMutual Financial Services Representatives. 2. Chartered Special Needs Consultant® (ChSNC®) – a professional designation awarded to those individuals who’ve completed 120 hours of academic classes in addition to holding either Chartered Life Underwriter® (CLU®), Chartered Financial Consultant® (ChFC®) or Certified Financial Planner® (CFP®) designations and previously completing the Special Care Planner certification program. The ChSNC designation was developed by The American College in Bryn Mawr, Pennsylvania. The certification program and the professional designation evolved from MassMutual’s SpecialCareSM Program.